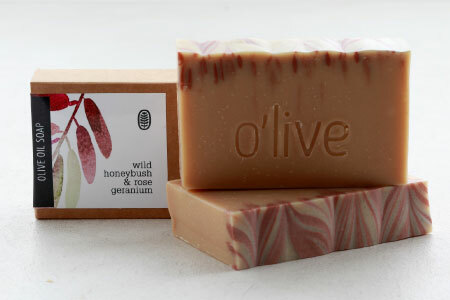 Local rose geranium essential oil gives this soap its soft, floral scent. 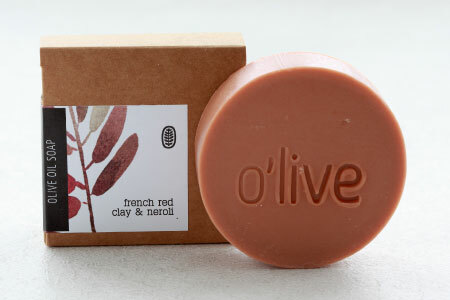 With a touch of pink clay and a strong brew of locally wild-harvested, organic Honey bush tea, this soap is packed with anti-oxidants. 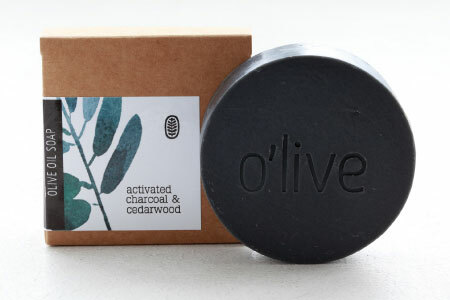 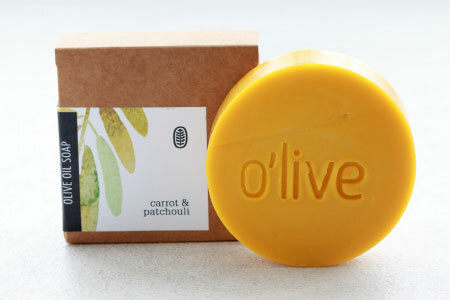 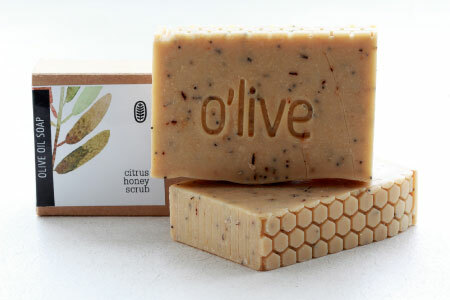 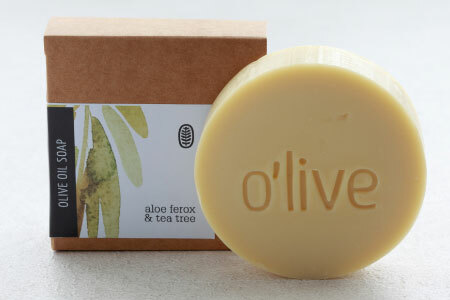 Olive Oil soap gently cleanses without drying the skin. 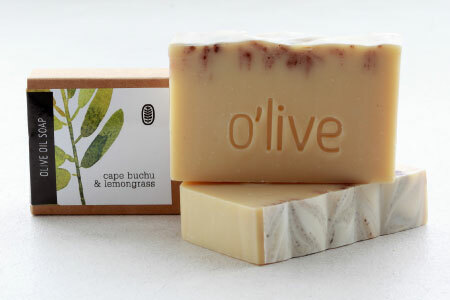 Unrefined Ghanaian shea butter adds extra conditioning, hydrating and soothing properties to our bars. 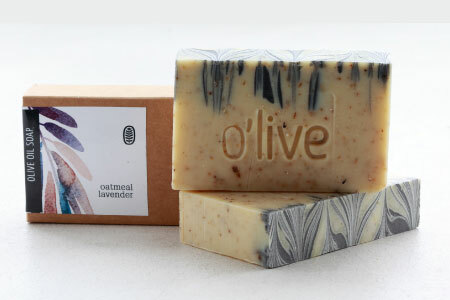 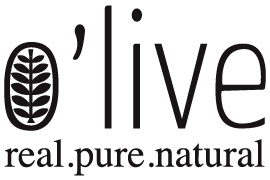 Olea Europaea (Olive) Fruit Oil, *Cyclopia genestoides ( Honeybush tea infusion), Cocos Nucifera (Coconut) Oil, *Butyrospermum Parkii (Shea butter), Sodium Hydroxide, Pink clay and *pure essential oil blend.